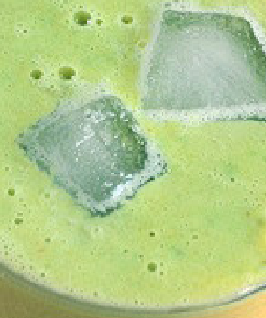 India 31 October 2016: Avocado milkshake recipe is one of the most healthiest and delicious milkshake. In Indian juice shops, it is mostly called as butter fruit juice. Avocado is a very healthy fruit. 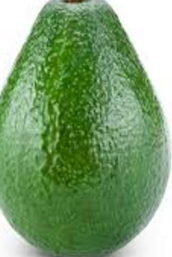 It is loaded with monounsaturated fats and contains no cholesterol, avocado is also rich in nutrients and minerals like potassium, vitamin K, vitamin B6, vitamin C and vitamin E.
You can easily find this fruit in any of the fruit sections of a supermarket in metro cities like bangalore, mumbai, pune etc. 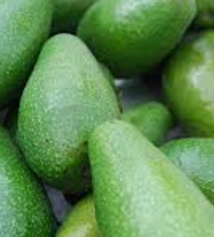 Avocado is popularly known as makhanphal or butter fruit in India. This is an amazing addition to your diet. You can make a lot of delicious dishes from this amazingly healthy fruit. You can use avocado in making guacamole toast sandwich, Many people also use mashed avocado spread on bread as an alternative to butter. Butter fruit is not only healthy but is also delicious. 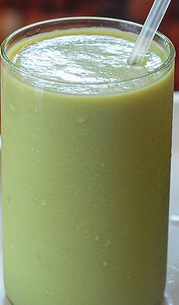 The avocado milkshake or juice recipe that we will be sharing today is a very simple and easy to make recipe. The most difficult part is cutting the avocado, but it’s not actually that tough once you know how to do it. 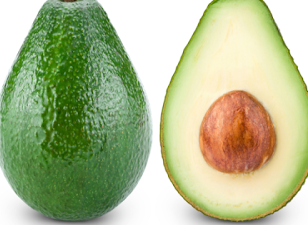 You should always slice the avocado widthwise and pull apart the two pieces of avocado and remove the pit. Now using a spoon scoop out the avocado butter in a bowl, which you can use to make milkshakes or guacamole or any other recipe you want to make from the avocado fruit butter. To make this amazingly healthy avocado (butter fruit) milkshake have also used cacao nibs but they are optional. To make this avocado milkshake you can use any milk be it dairy or vegan. You can also use thin coconut milk or almond milk to make this milkshake. 1. Firstly slice the avocado widthwise and scoop out the flesh with a spoon and add it to the blender. 3. Add a few ice cubes also to the blender. 4. Blend all ingredients on a medium speed in a blender to a smooth consistency. 5. Pour this in a tall glasses and serve the avocado (butter fruit) milkshake or juice nice and chilled.